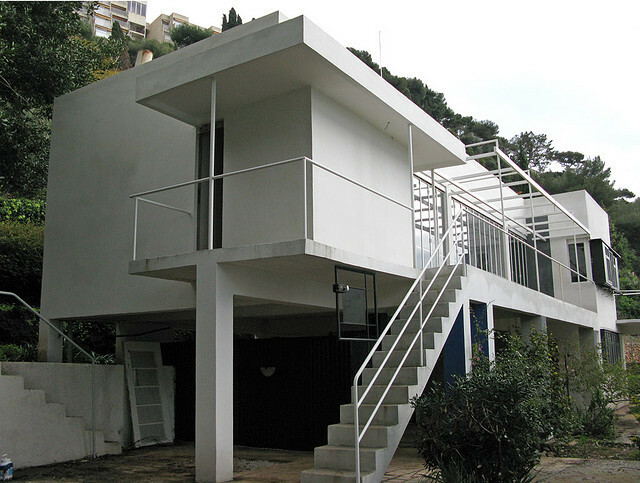 Gray Matters explores the long, fascinating life and complicated career of architect and designer Eileen Gray, whose uncompromising vision defined and defied the practice of modernism in decoration, design and architecture. Making a reputation with her traditional lacquer work in the first decade of the 20th century, she became a critically acclaimed and sought after designer and decorator in the next before reinventing herself as an architect, a field in which she laboured largely in obscurity. Apart from the accolades that greeted her first building –persistently and perversely credited to her mentor–her pioneering work was done quietly, privately and to her own specifications. But she lived long enough (98) to be re-discovered and acclaimed. Today, with her work commanding extraordinary prices and attention, her legacy, like its creator, remains elusive, contested and compelling. With the financial support of the RAIC, WAF is pleased to offer this film in partnership with Regina Advocates for Design - RAD and @OPEN Saskatchewan.